Contact Get in touch with us for premium (1S, 2R)-(+)-2-Amino-1, 2-diphenylethanol(cas# 23364-44-5)! We are a reliable Manufacturer, Supplier and Exporter of (1S, 2R)-(+)-2-Amino-1, 2-diphenylethanol(cas# 23364-44-5). 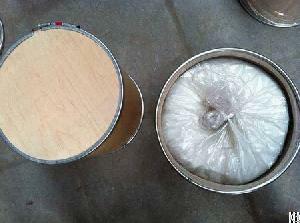 The product is widely used as resolving agent. Buyers are free to place orders of the product with us and we ensure the quality. Company Name: Sichuan Jingyu Chemical Co., Ltd.